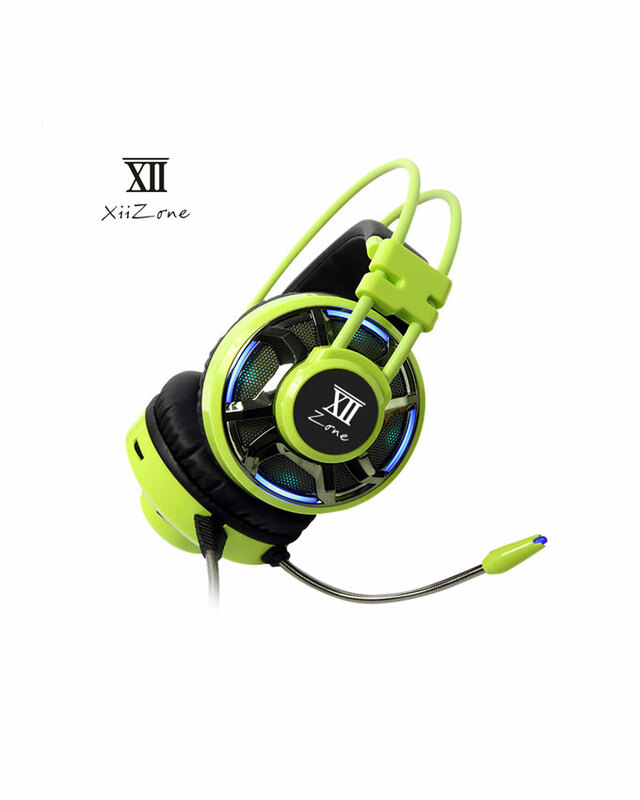 Gaming Headset from Remax comes with a very futuristic design but still simple and very comfortable to use. LED on the grill makes this headphone more cool. 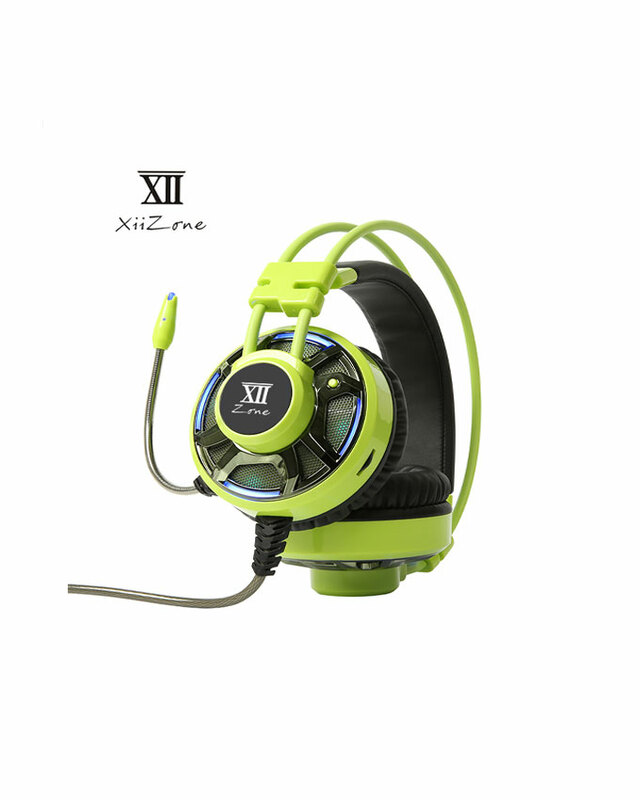 Equipped with a microphone so you can do voice chat with your team while playing the game. This headset has a microphone on the side that can record sound with HD quality. 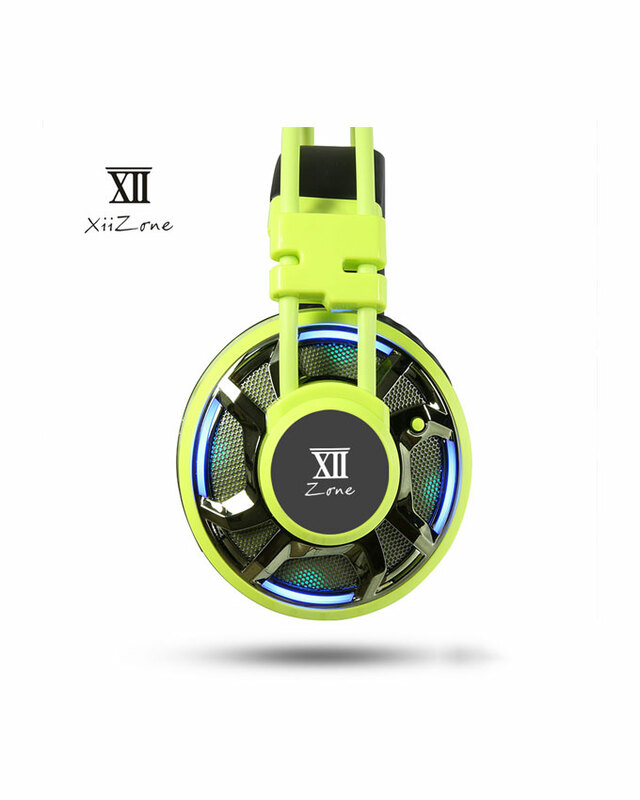 There is also noise reduction technology so your voice will be heard more clearly. Forget glossy finishing on your gadget because this quality material will not leave fingerprints when held and also cleaner because it does not stick to dust. 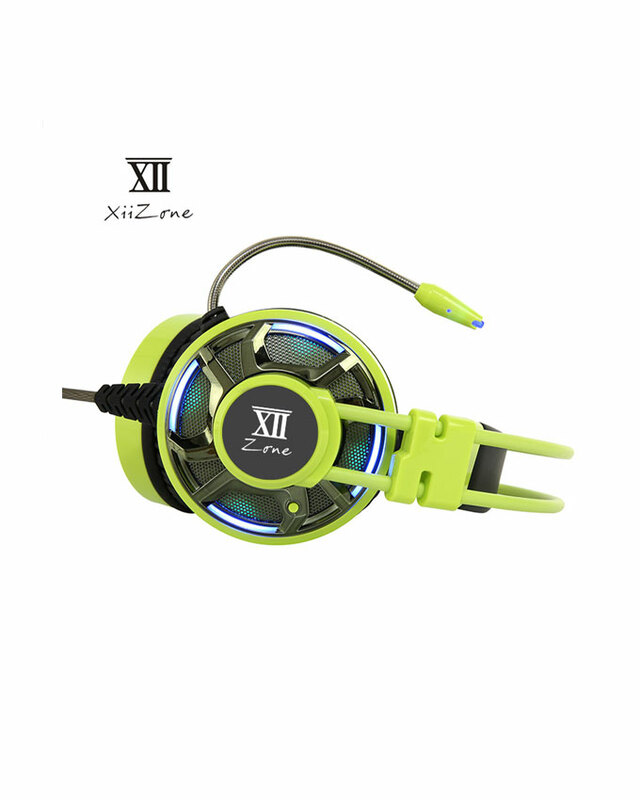 Gaming headsets are required to have LED lights and these headsets also feature LED light features. Design headset is getting frightened if it has LED lights. The convenience of these headphones is undoubtedly thanks to the use of ergonomic headband and soft material in your head. Coupled with the weight of light headphones make these headphones very comfortable to use playing games in a long time.